If you are a social media user, you may have already experienced being a victim of online scammers or hackers. The more detailed your user profile is, the greater is the risk that it could be used against you. Does this mean that any profile-oriented social network poses a threat to users’ privacy? Of course, not. 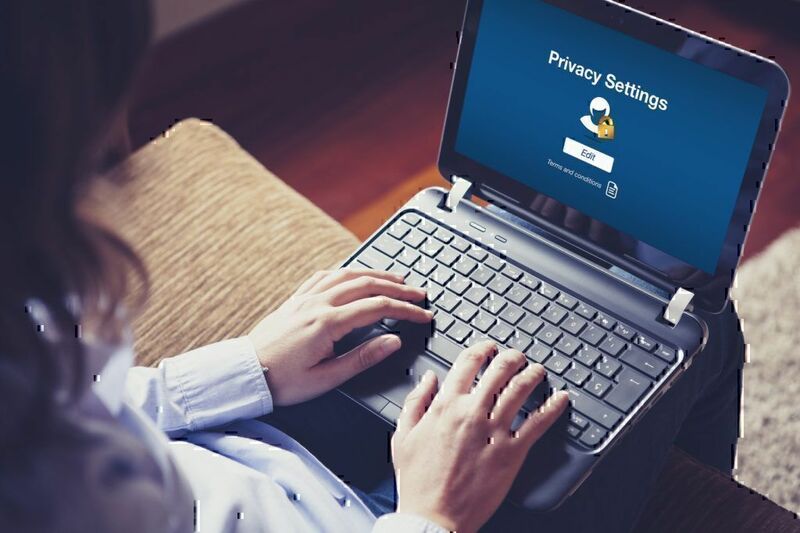 Privacy breach risk is not a reason to delete immediately your profile and erase all your personal data and messages from the internet. Further, we will review the particular cases of users' data theft and provide some basic tips for ensuring your security on the network. Even without the direct access to users' accounts, malefactors can mine lots of useful information from social networks. Increasingly more data they can get by hacking user profiles and gaining access to personal messages. People often exchange personal information (which can be exploited for blackmailing), details and credentials for payment cards, electronic purses, and other financial transactions tools (can be used to steal money), internal corporate data (the disclosure of which may cause serious problems for the business). Anyway, not only users of forums with obsolete security mechanisms face this problem, but account holders at famous social networks too. Below you will read about three most scandalous data breach cases which happened with the most popular internet services. To fully understand why this problem is so widespread, let us learn about three most notorious cases of the internet accounts hack. In 2016, when Yahoo owners began to negotiate the deal with Verizon, the fact that late in 2014 their service was a subject to the massive network attack (which, allegedly was sponsored by the group funded by some government) was announced publicly. In particular, during this attack, the 'bcrypt' encryption algorithm was neutralized which was considered one of the most secure on the market. 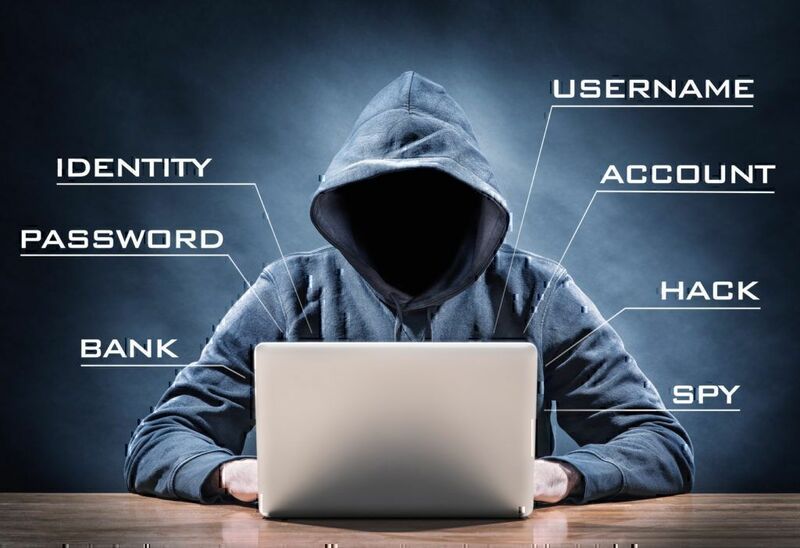 Thus, hackers got a direct access to more than 500 million user accounts (stored in a structured database with usernames, phone numbers, email addresses, passwords, birth dates etc.). Yahoo representatives assured that attackers did not manage to steal the bank cards' info, as well as any other information related to the financial transactions of the Yahoo account owners. However, this statement was refuted later on. The network was stirred up by the news that someone put up the data on more than 200 million stolen Yahoo accounts at the darknet trade platform TheRealDeal. Therefore, it is impossible to assert that this security breach will not affect someone’s financial situation in any way. When anonymously interviewed about the lot by the Wired journalist, the seller disclosed that some of the account data in their possession can be dated as far back as 2012. After the scandal with Yahoo data breach, the representatives of the company announced the close cooperation with the investigation committee. They were ready to provide all the information necessary for successful data breach settlement (of course, within the limits of the user data privacy). The results published by the security expert commission were stumbling. It was disclosed that the hack to some extent affects the data of all the three billions of Yahoo users. Currently, this breach is considered to be the most massive in the whole history of the internet. Thus, if you own a Yahoo account, the best course of action for you would be changing your credentials and tightening the security settings, especially if your profile was created in 2014 or earlier. You can learn more about the Yahoo users’ problems and opinions on our website. The popular FriendFinder web resource, which included several websites for the "18+" age category (Penthouse, Stripshow, AdultFriendFinder, etc. ), was hacked in the second half of 2016. As a result of the hackers’ activity, a serious data leak occurred. In particular, scammers have got access to user profiles that have been created on FriendFinder for the past 20 years. Curiously, this case was not something extraordinary. After all, the private data here were protected by an outdated and rather unsafe SHA-1 algorithm. Another opinion states that hackers exploited a combination of server-side faults and LFI vulnerability. Anyway, the company states that all the security flaws mentioned by security experts to date have been eliminated by the FriendFinder developers’ team. However, this fact does not compensate for the lost confidence of more than 412 millions of users. More details about the AdultFriendFinder reviews can be found on PissedConsumer.com. And, finally, the most famous scandal is associated with Facebook and user data that was provisioned to Cambridge Analytica company. During the investigation of events that took place during the US presidential election of 2016, won by Trump, it was discovered that Facebook transferred the personal data from 87 million user accounts to Cambridge Analytica. According to independent sources, this information was processed, analyzed, and, allegedly, the results were very efficiently used to influence the voters’ opinion and leverage the election process, including the internal mechanics of Facebook itself. Answering the flurry of accusations, Facebook stated that data about behavior, habits, and inclinations of all the users in their social network was collected only to allow providing them with better-targeted advertising and news. Moreover, some users have knowingly provided access to their news channels and messages. Despite the Facebook's claims that they have never violated the right to privacy, exploiting the received information, Cambridge Analytica specialists were able to compile detailed psychological profiles of potential voters, thereby simplifying the planning of events and ways to affect their opinions. The Facebook owner, Mark Zuckerberg, decided to rehabilitate themselves before US government and users and introduced a simple check which shows if the data of a particular user were stolen with the above goals. Users just need to follow a special link in the Facebook support center. Moreover, currently, the company claims to be undergoing the extensive internal process of values and goals' reappraisal and promises that breaches like this will never happen again. You can review a number of Facebook issues in the opinion of users at our site. do not connect applications that request heightened access rights in social networks (usually, they offer some privileges for your account). As you can see, it is not a difficult task to protect yourself from online scammers. Follow the provided simple recommendations and do not trust strangers who are persistently trying to contact you through social networks. If you've faced the problem of your privacy violation at any of the network resources, you can always leave your feedback to alert other users.